With one of Europe’s highest GDPs per capita but a population nudging just 600,000, Luxembourg is hardly front and centre of the art market map. But it has a number of good museums and in 1995 was designated European Capital of Culture; it hosted Manifesta 12 in 1998 and the city itself, with its fine fortifications, is on the Unesco heritage list. Building on this, in 2015 one of its leading galleries, Nosbaum Reding, inaugurated a Luxembourg Art Week (9-15 November), now in its fourth year. The event consists of a small art fair and an exhibition at CAL, the 100-year-old artists’ union, presenting local emerging and established artists. Asked about the number of serious collectors in the grand duchy, he put this at about 100—a startling number considering the small population. “Tastes can be quite conservative here, but our objective is to move our visitors towards more contemporary work,” Reding says. He was showing a sculpture by Stephan Balkenhol and paintings by Philippe Cognée, and shared his stand with Berlin’s Michael Janssen. 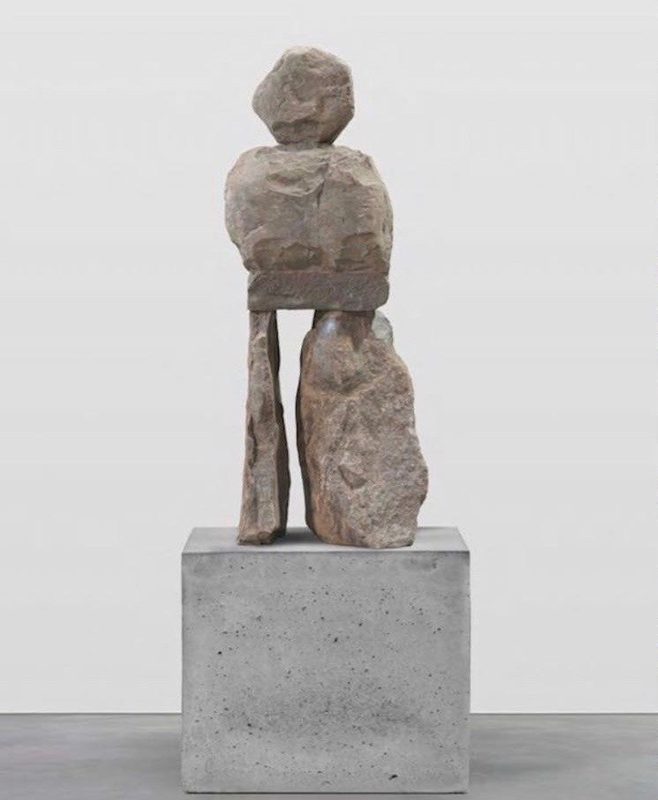 Price points at the fair tended to be under €100,000 although an exception was Zidoun Bossuyt Gallery, showing secondary market works: the gallery successfully sold a Ugo Rondinone sculpture at around €250,000 and a large, dark Yan Pei Ming landscape at about €100,000.